give a voice to the patients of the surgery in the running of the practice. help patients of New Court Surgery by providing (or assisting in the provision of) equipment and facilities not normally provided, and to improve the general facilities of the practice to make it a better place for our patients to visit. For example, in recent years they have paid for our 24-hour BP monitor, 24-hour ECG monitor, nebulisers, adjustable couches and paid for our podiatrist. help with patient education and information (they provide some booklets for specific conditions and education evenings 2 or 3 times a year). 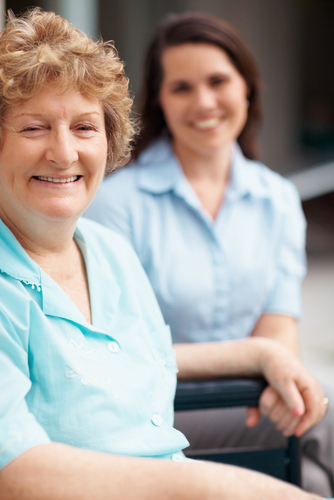 provide a volunteer drivers scheme, available to all patients of the surgery at a minimal cost. FONCS are always looking for help and ideas – if you are interested in joining the volunteer drivers scheme, or helping the group with your time please contact the Practice Manager (Jo) via the surgery. FONCS run a lottery club – application forms are in the waiting room. Any donations can be put in the FONCS box in the waiting room. Additionally we are always keen to get feedback from a Patient Reference Group and if you don't mind us occasionally contacting you with specific questions about our service or related topics by email please click the link below to open the sign-up form and complete all the fields.